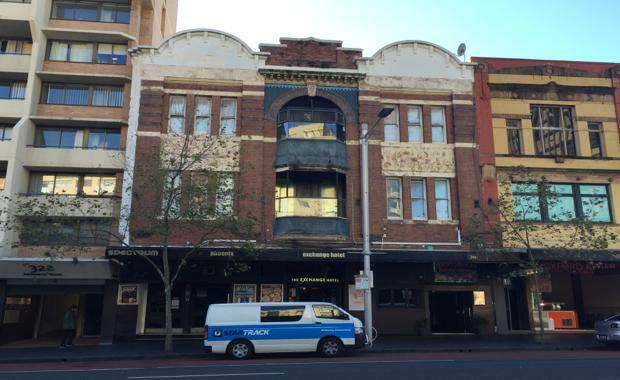 Sydney's Exchange Hotel in Darlinghurst has been sold to a private investor in the latest in a series of national hotel deals. CBRE Hotels National Director Dan Dragicevich said the Exchange Hotel had been sold to a private investor at a time when the CBD lockout laws continued to impact the late night economy. "Increased appetite from retail and commercial investors coupled with the effects of the lockout laws meant that the multi-level nightclub model that the Exchange Hotel has for so long operated under was no longer optimal," Mr Dragicevich said. Mr Dragicevich said the metropolitan hotel markets of Melbourne, Sydney and Brisbane continued to be very active, with highlights being the circa $40 million sale of the Oasis on Beamish in Sydney’s Campsie – the largest single gaming-centric hotel in NSW since 2007.